Centralized Project Settings: Created a central asset for accessing and managing global MixCast project settings. Improved Define Symbol Control: Automatic symbol management can now be disabled so developers have more control over their project and build pipelines. Antialiasing Support: Customizable antialiasing setting for MixCast cameras. Shader Wizard: Implemented a wizard to automate the process of updating shaders and materials to support full MR transparency in minutes. Preview Subject in Scene: At runtime, the subject is optionally displayed in the Scene View.  MixCast SDK for Unity now available! Also, please consider signing up for e-mail updates!